Dental holiday in Costa Rica is a great value for money, as it means undergoing inexpensive dental procedures while enjoying an incredible tropical vacation. People, for whom a dental procedure or treatment in their native country can cost a fortune because of lack of health insurance, can avail low cost dental work in Costa Rica. The common assumption regarding dental vacation is that people travel out of their country for cheaper dental treatments; however, the fact is that apart from affordable dental care, many dental tourists are also seeking advanced technology, better healthcare, faster medical services, and some quality time to relax. 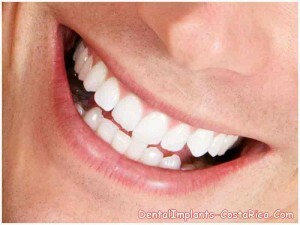 Costa Rica Dentistry provides all these benefits to such dental tourists without burning a hole in their pocket. 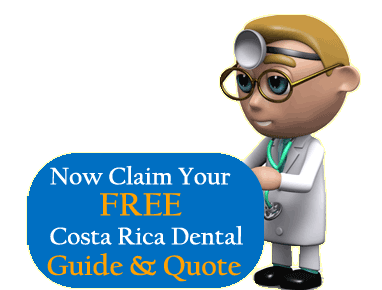 Why go for a Dental Vacation in Costa Rica? Traveling abroad for treatments is not a new concept. People have always traveled to exotic destinations to cure ailments or to convalesce at a sanatorium. However, the big difference is that earlier the reason for choosing a foreign destination for medical treatment was non-availability of facilities in their native country, but in present times the reason for choosing a medical vacation are the escalating healthcare costs in countries like US, UK, and Canada and the rising number of uninsured persons in the US. 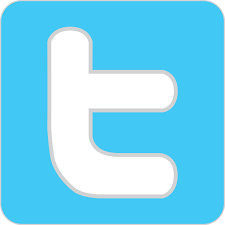 According to the U.S. Census Bureau, the number of uninsured people in America was 49.9 million in 2010. These factors are forcing people to choose overseas destinations for high quality, yet cheaper healthcare facilities including dental treatments. Medical tourists see dental treatments like dental implants, dentures, root canals and dental crowns in Costa Rica as affordable alternatives to expensive treatment in their own country. Costa Rica’s proximity to United States and Canada makes it a hot spot for dental tourism. 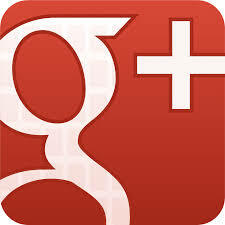 Most dental clinics in Costa Rica provide excellent care, hi-tech facilities, and friendly atmosphere. Costa Rica has abundant natural beauty and stable political climate, so the patients enjoy a wonderful holiday in a relaxed atmosphere while they are recuperating. According to new figures from the Council for the International Promotion of the Costa Rica Medicine (PROMED), in 2009 Costa Rica received 30,000 medical tourists. This number rose to 36,000 in 2010, of which 40% came for dental care services. Most of these international tourists seeking medical treatment were from the US. The reason being that approximately 45 million Americans are not covered by dental insurance and the ones who have one, aren’t adequately covered(as per the findings of National Center for Health Statistics, 2010). 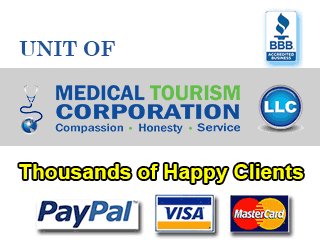 Costa Rica dental tourism opens a world of choices to such visitors who want to save money, yet receive high quality dental treatment. 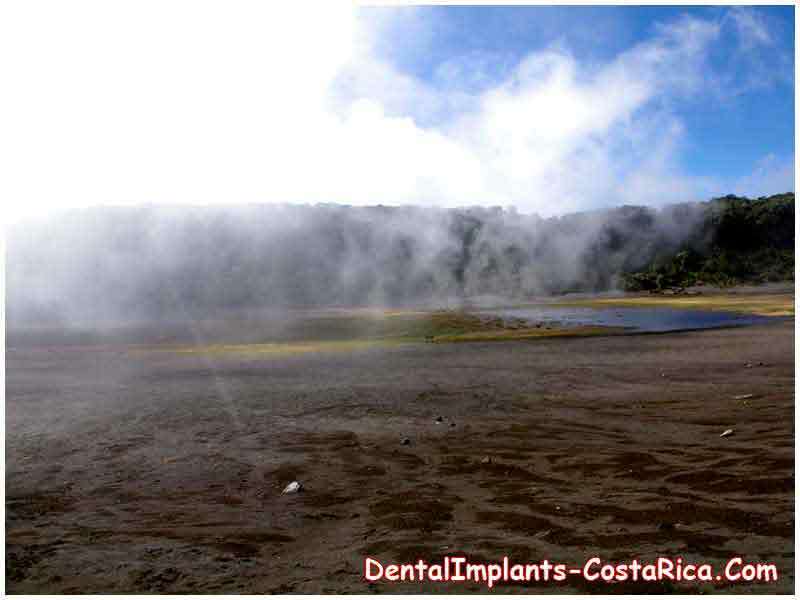 The main attraction of a dental vacation in Costa Rica is the price and quality. US visitors seeking dental work such as simple fillings, dental implants, cosmetic dentistry or teeth whitening can look forward to saving around 30-70% of what they would spend back home. And most importantly, low cost doesn’t mean they have to compromise on the quality in any way. There is a huge difference in the costs of various dental services such as dental implants, porcelain crowns and bridges, porcelain veneers, prosthesis, resin composite fillings, tooth whitening, root canal treatments and gum treatments. Many renowned dental practitioners in Costa Rica are highly skilled, having years of experience in performing various dental procedures. 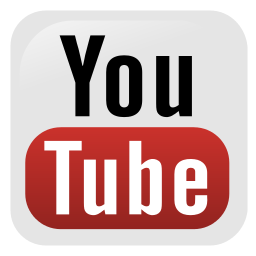 Many of these dentists are associated with prestigious organizations such as the American Dental Association (ADA), the International Congress of Oral Implantologists (ICOI), and the International Dental Federation (FDI). Medical tourists must, however, consider certain things such as the standard of care, track record of a hospital, education and certifications of the medical staff before choosing any dental hospital or clinic. Costa Rica’s health system was ranked as no.36 (higher than US) by the World Health Organization in the year 2000. This speaks volume of the high standards of medical practices followed in the country. Costa Rica’s proximity to US and Canada means that visitors enjoy a low-cost treatment without having to take a trans-Pacific flight. Costa Rica’s pristine beaches, lush rainforests, and a wide variety of wildlife make it a vacation paradise. Visitors can customize their dental vacation packages with the objective of spending their recovery time relaxing in this beautiful tropical country. If you are seeking an overseas option for restoring your pearly whites at low cost, with short wait time, high quality treatment, and some time to unwind, a dental holiday in Costa Rica is probably what you need.